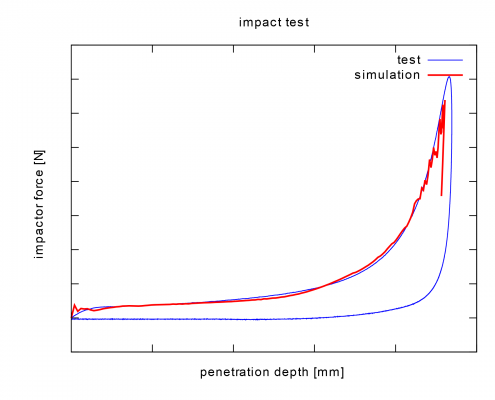 Getzner Werkstoffe GmbH, a producer of damping materials, needed a simulation method for the prediction of the damping properties of its damping solutions in real-world applications. 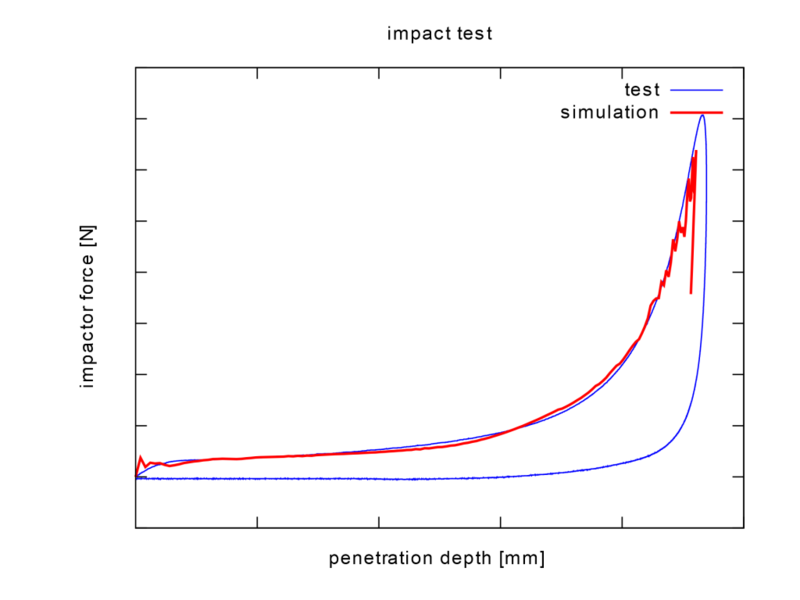 We developed an FE model of a drop test. Then we used the customers material test data for calibrating FE material models. We coded a simulation solution, which allows for the automated, parametric simulation and evaluation of applications. The material producer now uses this solution as a part of its material and application development process.